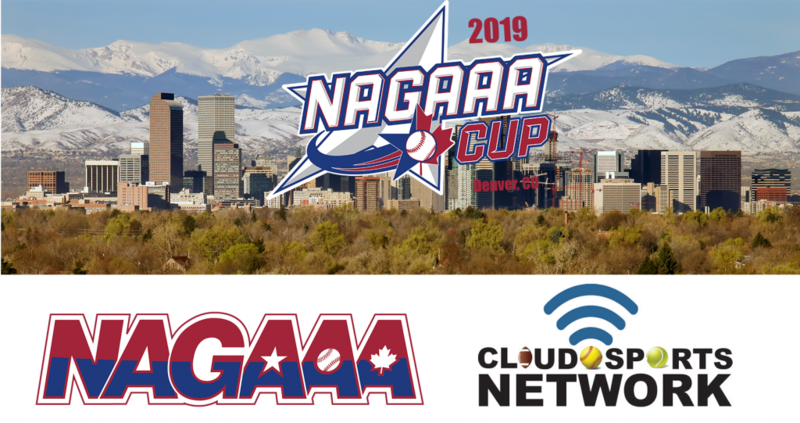 The North American Gay Amateur Athletic Alliance (NAGAAA), organizers of the 2019 NAGAAA Cup softball tournament in Denver, Colorado May 25 — 27, has announced a partnership with Cloud Sports Network (CSN), the first professional streaming service dedicated to amateur sports coverage, to broadcast tournament games live in a format accessible from any internet-connected device in the world. Live broadcasts will begin Saturday, May 25th and will be streamed on NAGAAA’s Facebook page and YouTube channel simultaneously. Because of the interactivity of the social media platforms, viewers will be able to leave comments as the games unfold, rooting for their favorite teams and cheering their favorite players. CSN’s broadcasts feature multiple camera angles, on-field microphones, and professional play-by-play commentary. Viewers will also see broadcasts with static on-screen graphics that always show which teams are playing and the score. While the NAGAAA Cup is its own, self-contained tournament featuring some of the best adult softball teams in the world, it is also a qualifying tournament for the Gay Softball World Series (GSWS), NAGAAA’s flagship annual softball tournament that brings over 5,000 athletes to a different host city every year. In addition to trophies and bragging rights, the top-finishing teams at the NAGAAA Cup will receive a free and guaranteed entry into the 2019 GSWS, which will be held September 2 – 7 in Kansas City, Missouri. 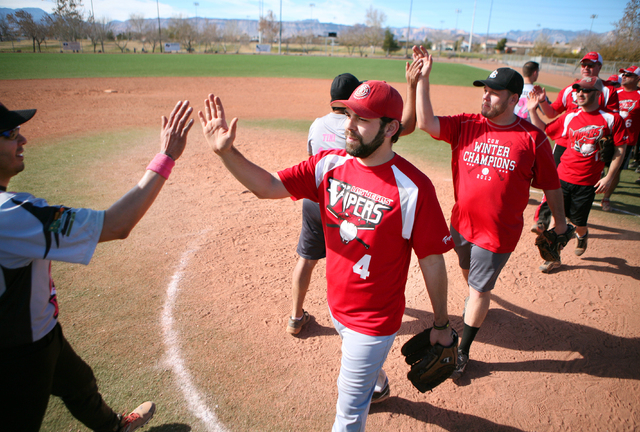 Throughout the United States and Canada, there are 46 cities with a NAGAAA affiliated league, many of which play softball year round. This means for NAGAAA Cup, there is a potential streaming audience of over 17,000 athletes, along with the friends and families of the players participating in the tournament. NAGAAA is the member-driven managing organization that coordinates the highest level of international competitive LGBT softball. NAGAAA sets the standards for fair play, supports local leagues with understanding and executing those standards and ensures accountability and compliance with the standards during sponsored athletic competitions. Currently there are more than 46 cities in North America with a NAGAAA Affiliated league, and there are collectively over 1,000 unique teams and over 17,000 players.